Anyone out there not like traveling? Well if you don’t then this post is not for you. This post is for the adventurous travel loving people who enjoy seeing the world and everything it has to offer. Are you on of those kinds of people? If you are, keep reading. If you are any kind of traveler you probably take pictures and document your journeys so you can share them with friends and family upon your return and cherish the memories forever. But have you ever thought of doing it all online in a blog? With a travel blog you can constantly update your followers so they can see exactly where you are and what you have been up to (provided you have internet access of course). Travel blogs are a great tool to accompany the modern adventurer on his/her many travels. Now you may be thinking, “well that sounds great but I don’t know how to get started”. Well you don’t have to worry about that because we will tell you how to get started…It’s with one of the best WordPress travel blog themes. We are about to tell you. We have compiled a list of 25 of the best WordPress travel blog themes so you can choose which one is right for you and your needs to accomplish your perfect travel blog. Want something easy to use? Looking to focus on images instead of text? 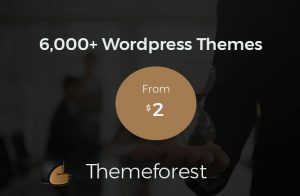 These themes come loaded with features and tools to make the process of getting your blog started super easy so that you can focus on your blogs great and unique content. So lets keep reading so you can decide which of the following themes can help you make an online documentation of your world wide journeys. 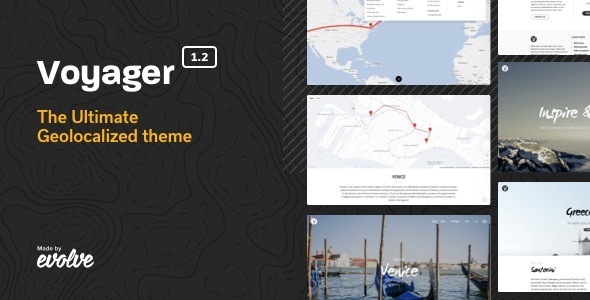 We are getting started on our WordPress travel blog themes journey with a visually enticing theme appropriately titled, Voyager. This theme will allow your site to have a very modern look. You can include a video in the full width header to make your page visually stimulating. 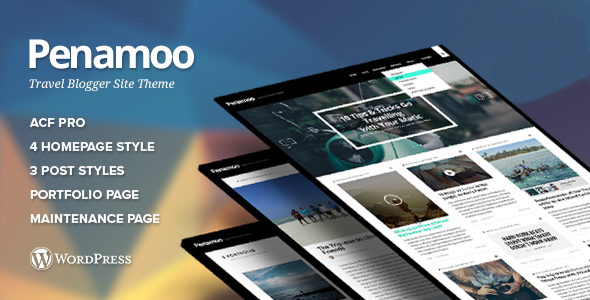 The Voyager theme comes equipped with a powerful page builder so creating your site will be fun instead of stressful. With its Google Maps integration, you can chart your traveling adventures on Voyager and share with friends, family and the users of your site. 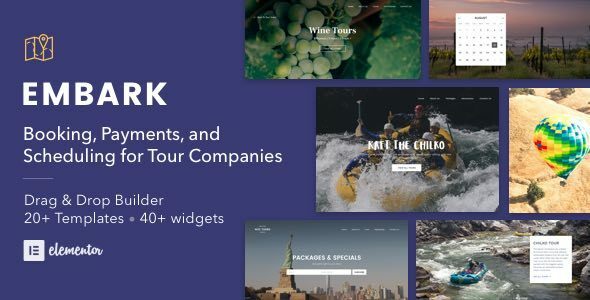 The Embark WordPress travel blog theme is a really great theme choice for any type of tour company including: walking, tours, wine tours, bus tours, sightseeing and any other type of tour you can think of. This theme comes with an integrated schedule and a payment system. In addition, there is an online booking feature so people can easily book their tours through your company and the the theme can connect your site to Google calendar, Apple or Outlook. There is full WooCommerce support which will take care of any of the eCommerce needs for your site. MailChimp can also work with this theme so sending emails and updates to stay connected to your clients is super easy. Multi language translation support so people from other countries can use your site and become clients. 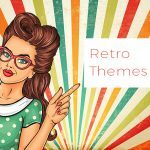 This next theme was made especially for all of you bloggers out there. The Travelista WordPress travel blog can be used for not just travel, but food or lifestyle or news blogs as well. It comes with a totally responsive design which means that your blog will look fabulous on all devices and all screen sizes, even itty bitty mobile ones. It is also retina ready so your content won’t be the only part of your site looking great but your images will look amazing too. There is also WooCommerce with the Travelista theme so you eCommerce needs will be met should you need or decide to have an online shop of some kind on your blog. You can also make money from you blog by using the Adsense feature that comes with this theme. This is another theme just for all of the travel bloggers out there that want a modern, fresh looking website. You can share whatever you want on your blog with this theme, photos, thoughts, a portfolio, you name it. This theme’s layout is especially great if you are into using lots of images. The Traveler WordPress theme comes with the MeridianStyler which you can use to personalize tons of elements on your site like: typography, background or colors. the Traveler’s design is fully responsive so your blog will stay great on any type of device or any screen size. There is also support for Contact Form 7 so you can stay better connected with your followers can keep them up to date. The Essence is number 5 of our best WordPress travel blog themes. 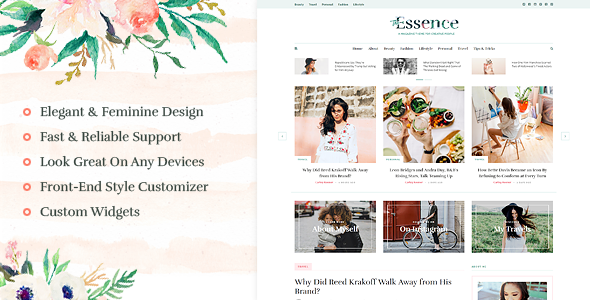 The Essence has a more feminine looking style and layout and can also work, not just for a blog, but also for an online magazine. It is 100% mobile friendly so your site will be able to be displayed on those tiny screens and The Essence is also responsive so the site you create will look good on all devices and screen shapes and sizes. There is also the MeridianStyler with this theme so you will get tons of customizable options to adjust on you blog. The Travelogue (such a great name!) WordPress blog theme is another incredibly visually pleasing theme. 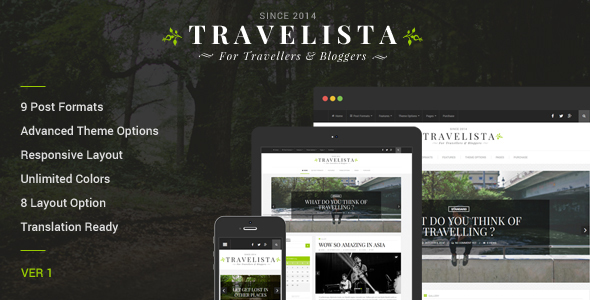 This travel theme is a great choice for: journals, portfolios, photographers, and bloggers. This theme can work across all the different internet browsers, so no one will feel left out that your site won’t work on their browser of choice. 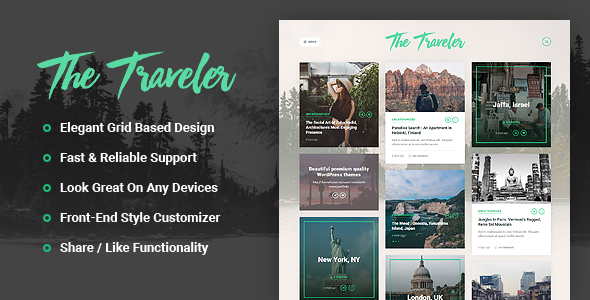 Travelogue is another responsive theme so your website will work on all devices and various screen sizes.There are also cool transition effects that will happen from page to page on your site when using this theme so it will give your blog or portfolio etc. an interesting, sleek and modern feel. 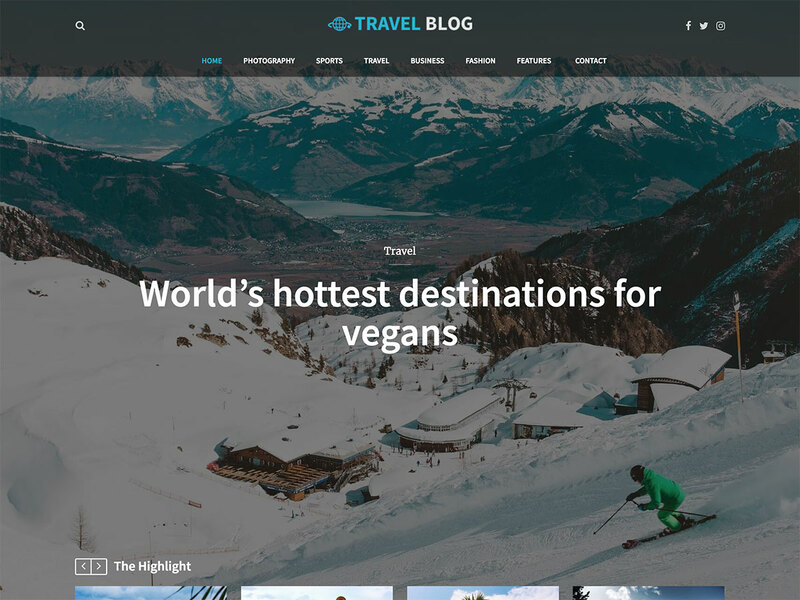 So if you want a very visually appealing site that won’t require too much effort to set and get started then choose Travelogue for your blog. Various page types such as: a 404 page, portfolio single page, portfolio home page, etc. 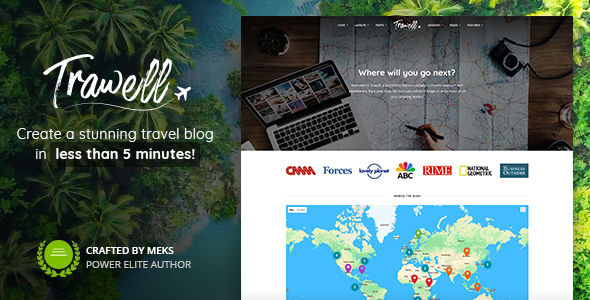 The Trawell WordPress travel blog theme is our first professional travel theme. With this theme you can create either a travel blog or travel guide website. This theme is easy to build customize, create and maintain so you can focus your energy on your content instead of focusing on putting you site together. There is built in translation with Trawell so people from all over the globe can read and understand your site and see your traveling adventures. 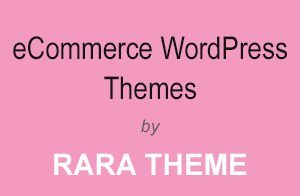 There is also WooCommerce with this theme so should you decide to have a store or retail aspect on your blog you will have a way of a managing the eCommerce. 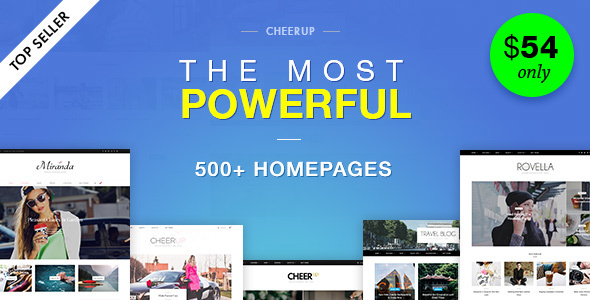 CheerUp is the first mulitpurpose blogging theme we have come across in our WordPress travel blog themes list. 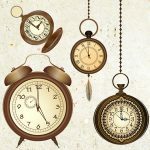 Since it is a mulit-purpose theme meant for blogs it comes with an enormous amount of layouts and styles so you can find the right fit for the topic of you blog. There is a drag and drop feature that will help make building your blog easy as 1,2,3, just move your items around and place them wherever you want them to go. The CheerUp theme is fully responsive so your blog will look great no matter what device your users are viewing it on. With the MailChimp element and sign-up forms, keeping connected with your followers is incredibly easy to do. 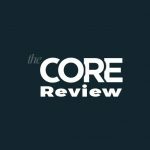 WooCommerce/shop support is built in to take care of your eCommerce needs. 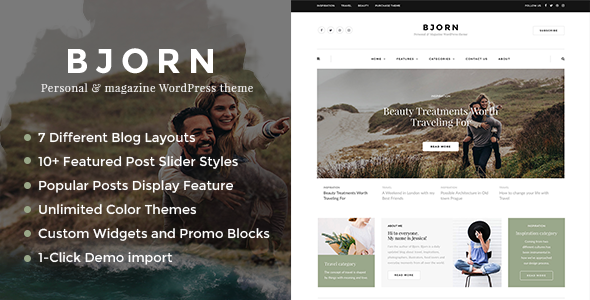 We continue on with number 10 on our list of WordPress travel blog themes with the Bjorn blog theme. This theme is perfect for blogs and online magazines. With its many layouts choices, you are sure to find one that shows off the content of your blog just the way you like. Whatever type of blog and whatever topic you want (travel, fashion, photography etc.) to blog about can be done with Bjorn. Bjorn also comes with a Control Panel which helps you manage your blog and its various elements to make adjustments and corrections to your specifications. And a great perk of Bjorn is that you don’t need to have any coding knowledge what’s so ever. 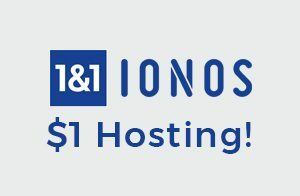 It provides you with all the tools you need to easily create your unique blog. As you can maybe tell by this theme’s name, Vlog is a blog theme with a heavy focus on video geared towards video bloggers, video producers or publishers. The Vlog theme is totally compatible with other video sources like: YouTube, Vimeo, Dailymotion and other similar types of video sites. This blog theme’s design is fully responsive so your videos and content will look great from big desktop screens to the small mobile screens. There is also bbPress support with Vlog should you want or need to make a discussion forum on your site for your followers to participate in. A cool feature of this theme is that it comes with the Series plugin which allows you to make playlists of your videos and articles. Next up on our list, I’m sure you can tell by its name, is a travel blog WordPress theme. Travel Blog can be used also for newspapers and magazines but its main focus is for personal blogs. It comes with optimized support AMP so the website you create can still work on mobile. This theme is also search engine optimized so your blog will come up high in the rankings for online search results. This means you will get more people sent to your site which will increase your site’s views. The Travel Blog theme can also support Contact Form 7 so you can easily connect with your followers and keep them up to date on things with your site. 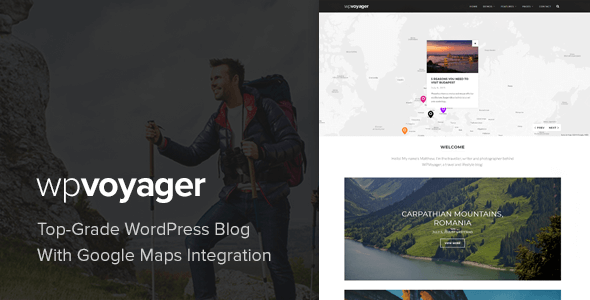 The WPVoyager WordPress travel theme was designed just for the adventurous traveler. It has Google Maps integrated with it so you can choose to show exactly where you are in the world through your blog or add more features with a Google maps plugin. A nice perk to this theme is that there is a setup wizard. The wizard allows you to make sure you have configured all the main aspects of your blog before you launch your site. There is also the Google API intelligent integration so you can choose from a flexible choice of may displays when showing your pinpointed location. WPVoyager also has KML support, which is a file format that is used to show geographic data in a mapping app. Travelog was made, you guessed it, to help travelers blog their adventures and travel experiences. With this theme comes some interesting features. There is a map markers tool which allows you to add a map, through the Google Maps integration, with your own custom markers to your posts and articles. You can also monetize your site with Google AdSense, which is supported by Travelog. There is also multilingual support so your blog can be read by people from all over the world and Travelog is fully responsive so people will not have a problem viewing your site no matter what device they are using or its screen size. 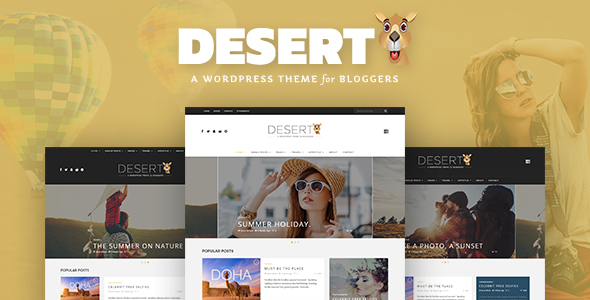 This next theme is based on Bootstrap 3.0 so it can look good on smaller screens like tablets and mobile devices.The Desert theme has many great features, like Redux Framework, to help you make your travel blog exactly the way you want it. 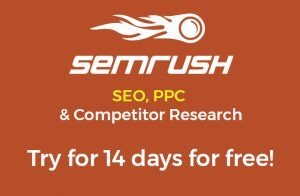 The SEO for this theme is built in with rich snippet microdata for article and the Desert theme also works with the SEO plugins: Yoast SEO and All in One SEO. With all of this SEO potential you are sure to get tons of views, which will then lead to users and followers, on your travel blog. There is also retina support, so if you like to use lots of images they will all look great. 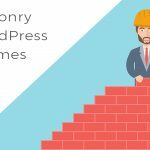 Journey is a WordPress blog theme that could be a great choice for any travelers interested in blogging. The theme is on its second version and it is only improving with time. The Journey theme comes with the Visual Composer page builder plugin and its amazing drag and drop feature. With drag and drop you can literally drag any item you want around on your page and drop it wherever you want it to go. 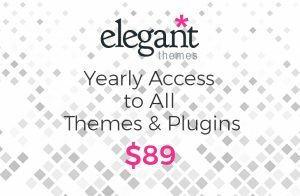 And if that’s not good enough, there are also several premium add ons that come with the page builder in this theme. 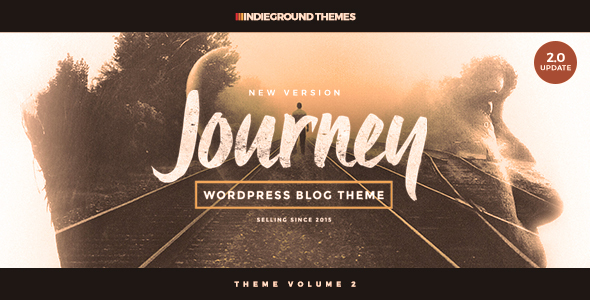 The Journey theme is also fully responsive and retina ready so all aspects of your blog will look great on any and all devices no matter the screen size. Included is the widget MailChimp subscribe form to allow you to easily email any of your site subscribers. 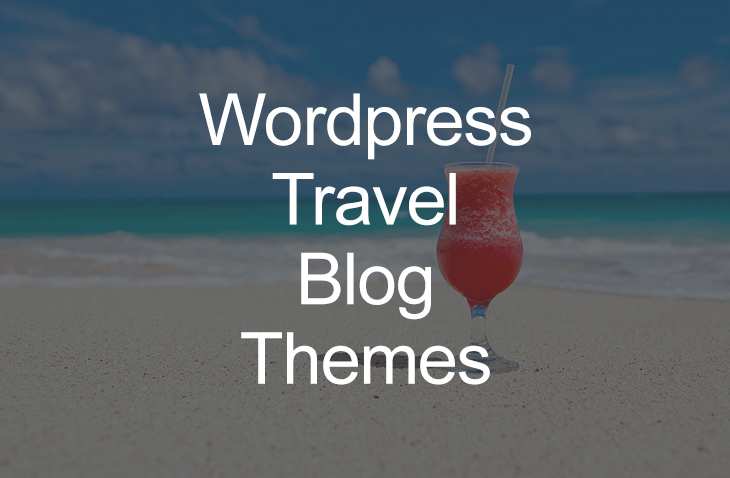 Our next WordPress travel blog theme is one of WordPress’s premium themes. With the Travelmatic theme you can make a beautiful travel diary to share with friends and family. It is integrated with Google maps so you can show where you have been on an actual map on your blog. You can also use the map drawing tool to show map markers and draw lines to show routes and use polygons to show areas. The Travelmatic theme is also translation ready so other can see and understand read about the journeys you have had. 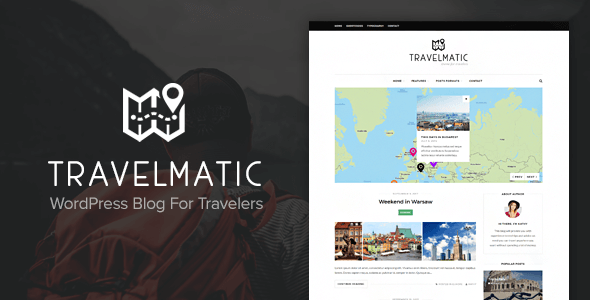 With Travelmatic your blog can work on any device so you don’t have to worry about someone not being able to access your site because their device is not compatible. The JNews WordPress theme can not only works great for blogs but for online news sites as well. This theme comes with a very handy drag and drop page builder to make building, customizing and creating your site incredibly smooth and easy in real time. 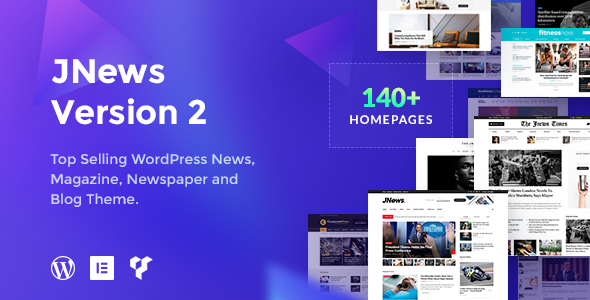 There is also the WP Bakery Visual Composer and Customizer for even better customizing options.The JNews theme was made with attention to SEO and was built for SEO performance with both desktop and mobile. So even if you are not one of the most tech savvy people you can still easily create an amazing, personal and unique travel blog to digitally document your travels. Next up is the Nova WordPress theme. 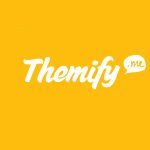 This theme is a general blog theme but it is a great choice for anyone wanting to make a travel blog because it comes with a special demo for this topic. The Nova theme has a responsive layout to your blog will look great on all devices and all screen shapes and sizes. It is also WPML ready so your site can be translated into other languages for others to enjoy. It also has a new feature of a translation panel. Nova can also support MailChimp so you can easily send out emails to your followers to stay better connected and keep them up to date. Number 20 of our Best WordPress Travel Blogs Themes list is a very popular theme called Divi. 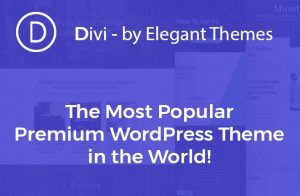 Divi is not blog or travel specific but it was one the most powerful WordPress multipurpose themes available. 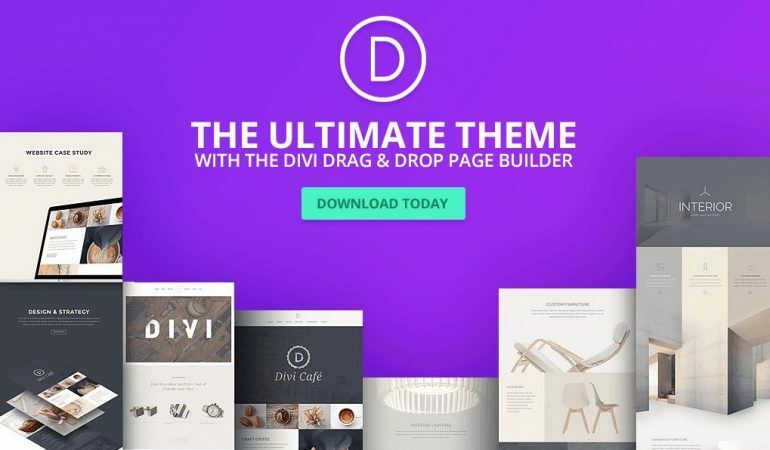 Divi comes with its own powerful page builder so building, customizing, creating and maintaining your site is so simple and easy. With the page builder you can “build anything visually” so whatever your dream blog or website looks like can be accomplished, even by those who are tech challenged, thanks to Divi. 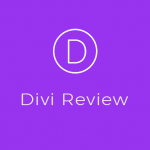 Divi has so many features it is touch to even come close to listing them all but here is a sample of what else Divi bring to the table. 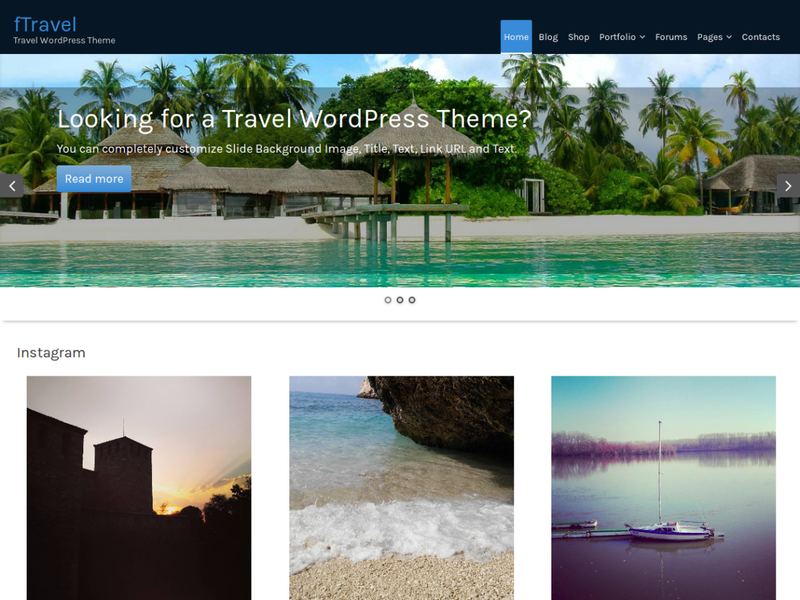 Luxury Travel is the first free theme in our WordPress Travel Blog Themes list. It is a very diverse multipurpose theme and can be used for almost any kind of site involving travel. You can create a site for: airlines, travel guides, travel diaries, and of course journey blogs. It is very user friendly and easy to use and is loaded with features for you to use to customize your site and make it so much more personal. 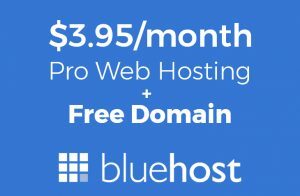 The theme comes with some cool features like a call to action button, and if you use the theme to make a service site there is a testimonials section for clients to share their experiences. Luxury Travel is also very lightweight and has fast load times. It is also fully responsive and SEO friendly so your site is sure to get noticed in online search results. Lastly, there are several social media options so you can easily share your business on social network sites like Twitter and Instagram. 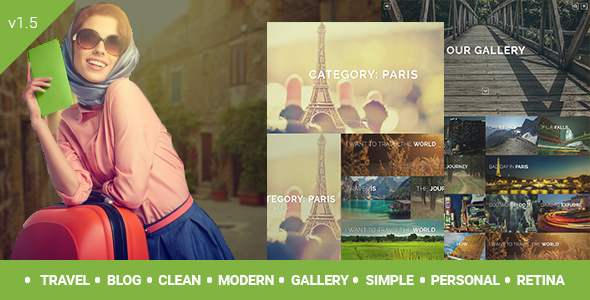 This next theme is also great for any sort of travel site. 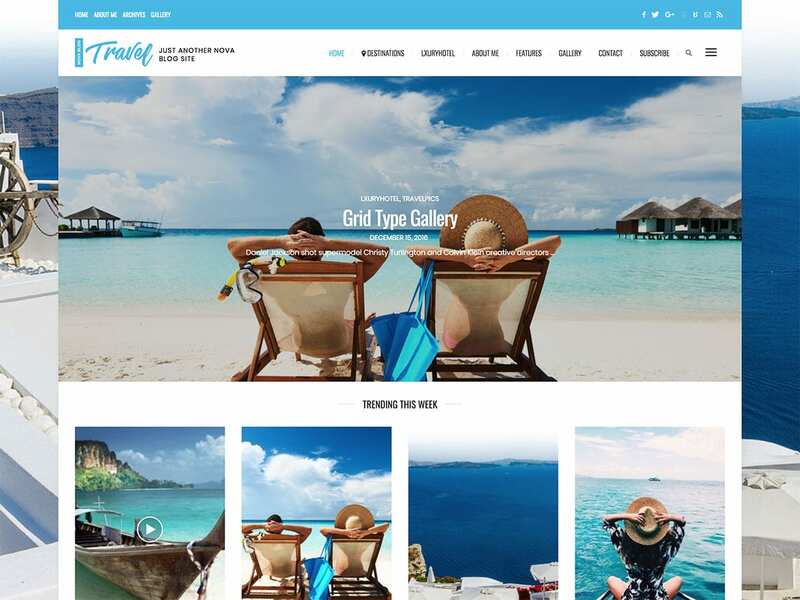 The fTravel WordPress travel theme can be used for:a hotel, travel agency, travel blog, tourism company and other similar uses. This theme can support multiple different browsers so your site or blog can be viewed using almost any web browser so no one will be left out. It is also translation ready so people from other countries and who speak other languages can be included in your site and read your blog or maybe become a client for your travel business. The Soledad multipurpose blog theme continues our list of WordPress travel blog themes. It comes with the Visual Composer page builder plugin so you can easily customize, build and maintain your site or blog. This theme can also work with WooCommerce should you need or decide to have an online shop or some other retail aspect on your travel blog or site. The Soledad theme is also search engine optimized so you won’t have to worry about going unnoticed in large search results. Your site will rank high and be seen thanks to the seo feature. 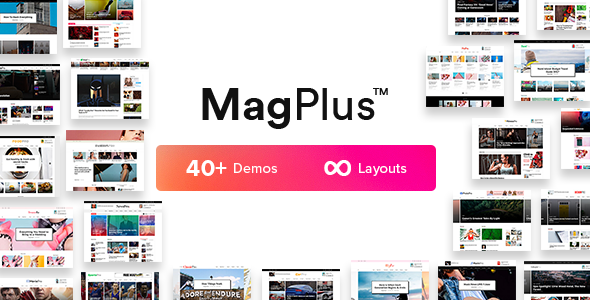 The MagPlus WordPress theme is great for not juts blogs but magazines, news, review sites and more. But let’s focus on why it is a good choice for you to use for a travel blog. 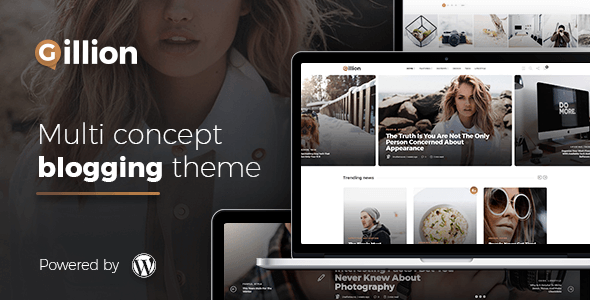 This theme comes with 40 demos so you can choose which one will give you the right look for your blog. It also comes wit a pre built travel specific blog design should you want to use that. This theme is also responsive, even on mobile so your followers can access your blog wherever they are. There is also the drag and drop Visual Composer page builder plugin for easy and quick creating and customizing on your blog. And we have come to number 25, the last but not least of our WordPress travel blog themes, Gillion. The Gillion theme is a multi concept theme that can be used for blogs or magazines and it comes with many pre built demos for many different website topics including travel blogs. 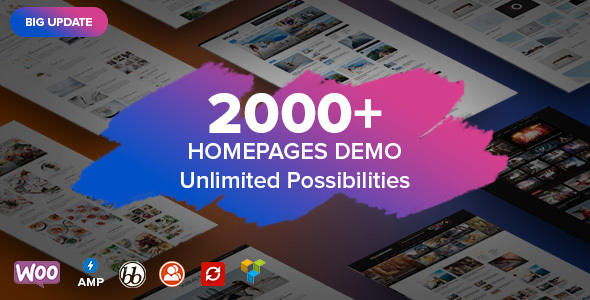 The very popular Visual Composer page builder plugin comes with this theme so you know customizing your site will be incredibly easy and even fun. With its drag and drop element, building your website from scratch is simple. It is SEO optimized so you can bring in more viewers and followers and Gillion works with MailChimp so you can send out emails and keep people up to date and connected. No coding knowledge needed to make your site awesome! Now that you have read through the 25 best WordPress travel blog themes did you see on you liked? Figure out which is theme will be the perfect match to showcase all of your traveling adventures. Show the world all of the adventures you have had and the sights and things you have seen. By having an blog on the internet you are not just sharing your traveling experiences with the world but you are also preserving them forever so you can always have the memories. These WordPress themes make creating your personal blog so easy so you have nothing to lose. 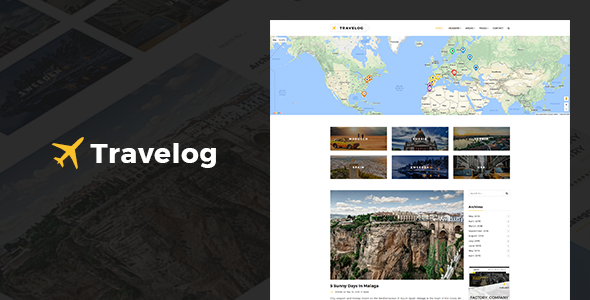 Start documenting your adventures today with a WordPress travel blog theme. If you are interested in doing more with blogs you can also check out these blogging sites.